Not many are aware that today – Jan 25th – is Celebrated as the National Tourism Day in our country, and this very fact that people are unaware of it being National Tourism Day today perhaps shows why we still have a long way to go, in terms of making India the most desired tourist destinations in the world. Within India, destination Darjeeling and Sikkim stand today out as two of the most popular tourism destinations in India. In his speech on April 10, 2014 PM Modi had stated that he wanted to focus on two T’s – TEA and TOURISM in order to develop and promote our region. Darjeeling and Sikkim stand out, not only due to our scenic beauty, but also due to our culture and food, and the safety and security of the tourists. 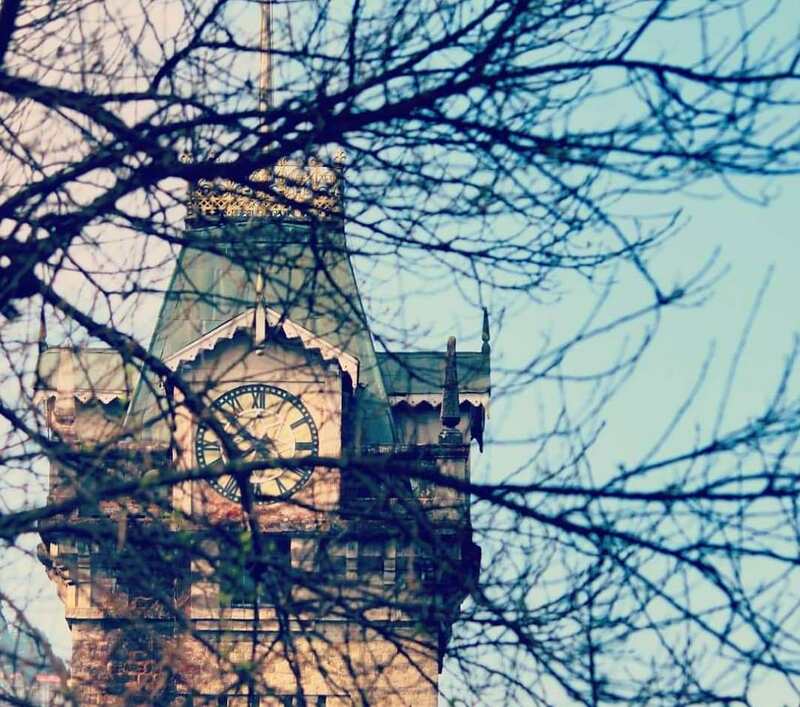 Darjeeling has been rated among the top 5 most secure destinations in the world for single female travellers, making ours the most exciting tourist destination in all of South Asia. Gorgeous scenic vistas which offer the views of the world’s tallest mountain Mt. 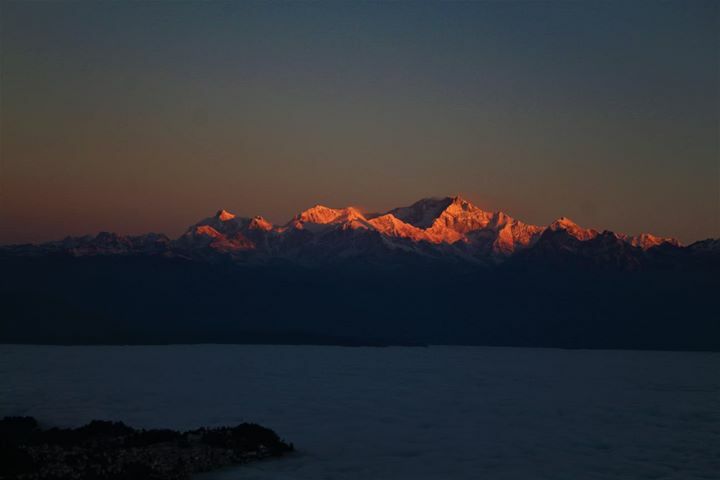 Everest and India’s highest Mr. Kanchendzonga, coupled with indigenous cultural experiences and food and people different than rest of India, makes destination Darjeeling and Sikkim along with Dooars region one of the most enchanting tourism destinations in the world. Here are some of the ways through which tourism can be promoted. Darjeeling and Sikkim region have been the heart of Buddhism in India. Since the time of Guru Rimpoche who visited this region in the 9th century, Buddhism is intertwined with the socio-cultural fabric of the region. Today people across the world are interested in learning more about Buddhism. Sikkim is home to the head of the Karma Kagyu ‘Black hat’ sect – the Karmapa lineage of Buddhism, which is one of the most important seats of Buddhist learning in the world. 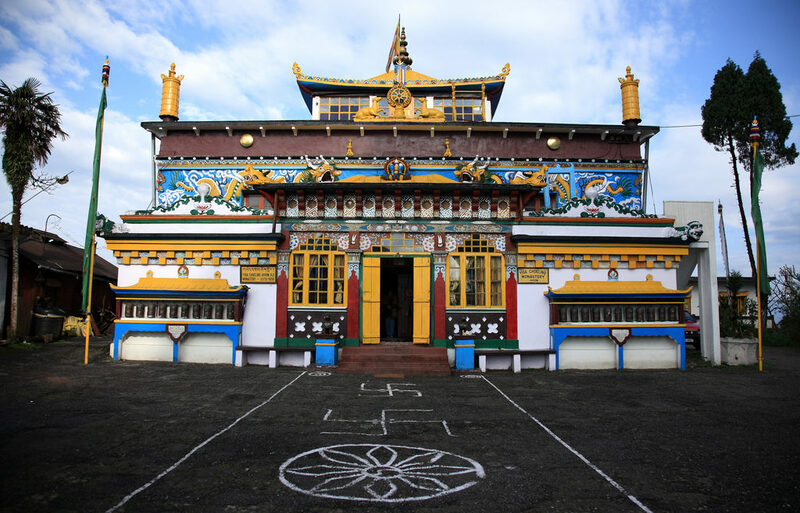 Darjeeling is home to some of the most important Buddhist pilgrimage in India – for instance the Dali Monastery in Darjeeling is home to the rare Drukpa Kagyu Lineage of Buddhism in India. Yet, nothing has been done by the government to promote the region in terms of Buddhist education and tourism circuit. If Delhi-Agra-Jaipur can be developed and promoted as the golden triangle of tourism in India, then Darjeeling, Sikkim and Bodh Gaya can be clubbed together to form the Buddhism Dharma Tirtha tourism initiative in India. 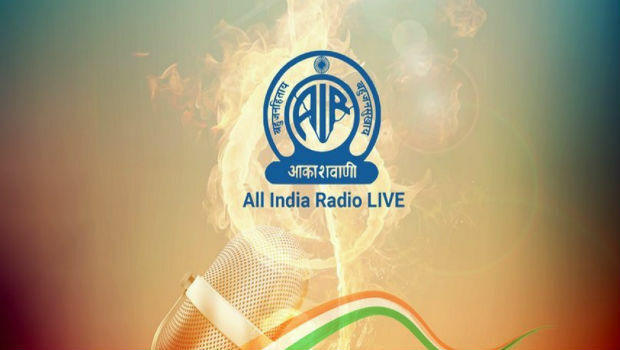 Moreover, the proposed India, Nepal, Bhutan and Bangladesh road and rail link will pass through the Darjeeling region, because of which it is important for the tourism department and the Incredible India initiative to promote “Buddhist Education and Tourism” in Darjeeling and Sikkim. This can be clubbed together with destination Darjeeling , Sikkim, Bhutan, Nepal and Bodhgaya to attract more tourists and pilgrims from across the world. This will be particularly more important once the proposed road link from India to Thailand becomes operational, as the large Buddhist population from South-East Asia can be attracted to visit Darjeeling and Sikkim, which will not only be an important revenue source for the government, but can also promote this region as one of the top tourist destinations in the world. 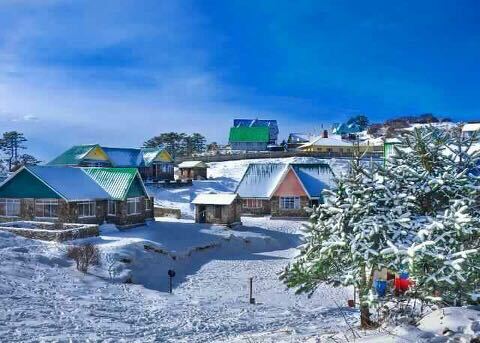 Himachal Pradesh is today one of the leading states in India in terms of promoting heritage and rural tourism. Sikkim is gradually starting to promote their heritage and rural tourism destinations, while Bengal severely lacks any such initiatives. But despite the constraints posed due to the utter neglect, apathy and indifference by the Bengal government in developing Heritage and Rural tourism sector in Darjeeling – the local people themselves have embarked on this initiative. Thanks to the efforts of Sikkim government and individuals living in the Gorkhaland Territorial Administration (GTA) – today destination Darjeeling and Sikkim has opened itself up to the world, and is welcoming tourists from all over the world to experience its unique culture, traditions, food, customs, heritage and way of life. From promoting the culture and traditions of the Lepcha people who are often referred to as the “vanishing tribes,” to the unique Gorkha villages of Todey-Tangta. From the hospitality of the Limbu villages Lingia in Darjeeling and Darap in West Sikkim, to the cultural hub that is Mangarzung. From the unique heritage of Rajbonshi culture in Terai to the distinctly Adivasi culture in Dooars, from the Dhol of Durga Puja to the Ram Nawami celebrations of Sinchel Devi Sthan, from Eid celebrations in Darjeeling town to the Christmas carols of Kalimpong and Gangtok, from the Guru Nanak Jayanti celebrations of Siliguri to the Mahavira Jayanti celebrations in Kurseong . From Loosung celebrations in North Sikkim to Cham dances of Rumtek – destination Darjeeling and Sikkim are land of immense culture and heritage, and finally the world is getting to see its versatility. What people here need is proper training, and marketing channels to promote this region as a unique hub of heritage and rural tourism. 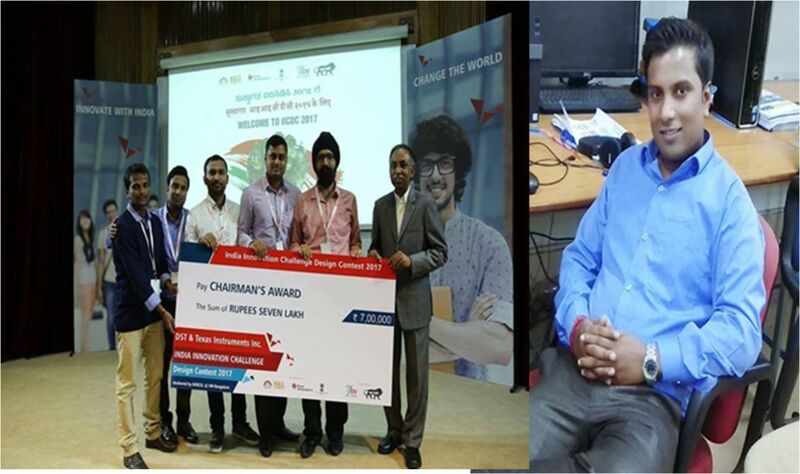 This can be done by helping the locals by initiating various capacity building and training programs and promoting the Darjeeling and Sikkim region extensively under the Incredible India campaign. 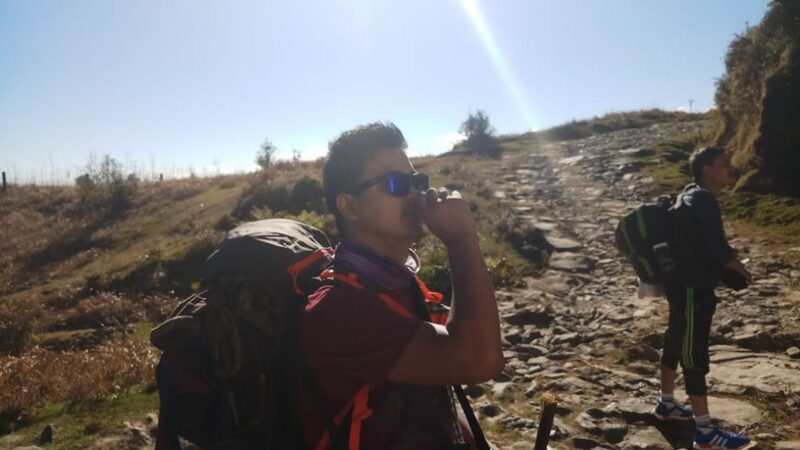 Not many people know this, but Darjeeling is the birth place of hiking and trekking as a tourism activity. It is from Darjeeling that the expeditions to the various mountains in the Himalaya were launched, including the 1st successful Everest summit in 1953. Darjeeling resident Tenzing Norgay Sherpa along with Edumand Hillay of New Zealand were the 1st two human beings on the top of Mt. Everest, which had turned Darjeeling into the Mecca of adventure tourism. 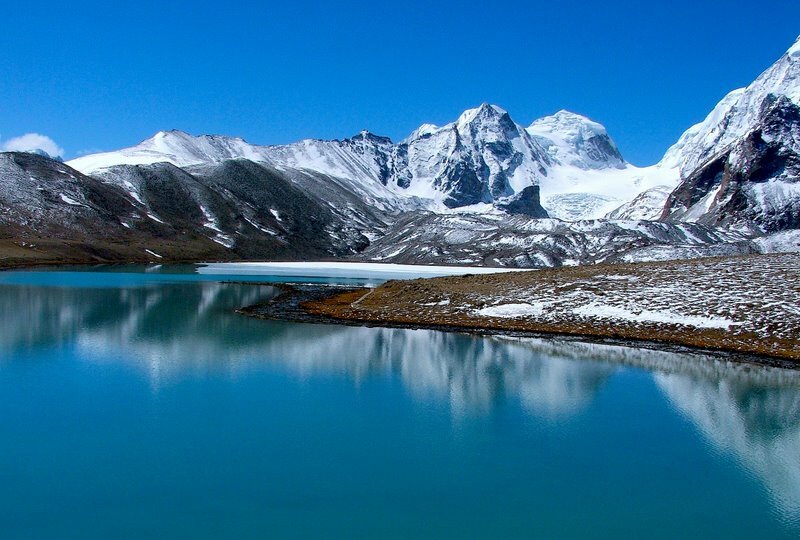 Sikkim on the other hand is home to the highest mountain in India, Mt. Kanchendzonga which naturally inspires adventure in the spirits of its people. Sikkim has made steady strides in the field of adventure and recreational tourism; much still needs to be accomplished. 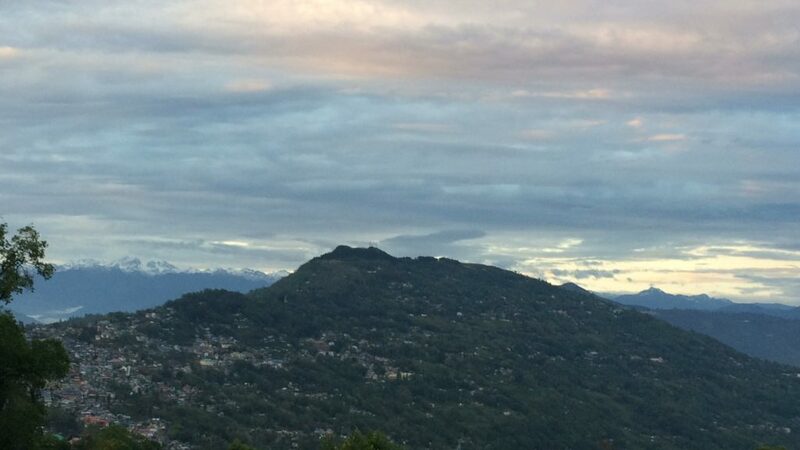 Sadly for Darjeeling and Dooars, due to the utter neglect, apathy and indifference on the part of the Bengal government, this region has today been relegated to being just another hill station. Re-Branding Darjeeling and Sikkim as the birthplace of adventure tourism – which today provides the best views of Mt. Everest and Mt. Kanchendzonga, and provides opportunities for some of the most breath-taking landscapes, including adventure tourisms in the form of paragliding, white-water rafting, mountain biking, trekking, hiking, wildlife and bird watching, will help bring back tourists and tourism enthusiasm to not only Darjeeling and Sikkim, but also the other north-Eastern parts of India. 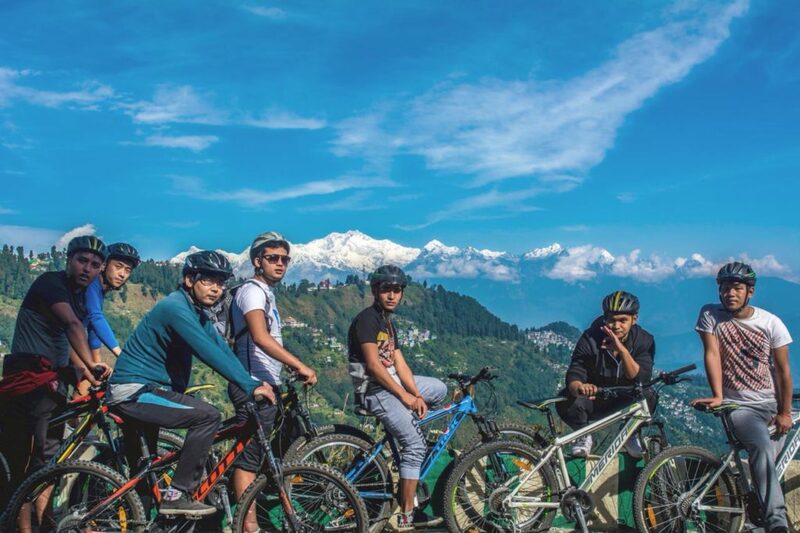 Given the fact that Darjeeling is also the home to India’s only Mountain Bike Park, adventure tourism can really thrive in our region, all it needs is a little impetus from the Central government. 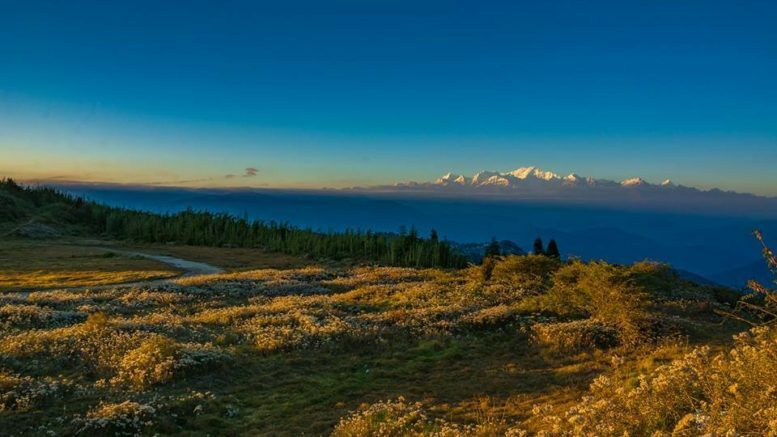 Sikkim is one of the most exciting tourism destinations for nature loves, with Kanchendzonga National park and Fambong Lho, Singba Rhododendron, Kyongnosla Alpine, and Maenam Wildlife Sanctuaries and India’s Only Rhododendron Sanctuary at Varsey, provide some of the most diverse ecological biodiversity rich sites for the tourists to visit. Darjeeling and Dooars region are home to four National Parks – Singalila NP, Neora Valley NP, Gorumara NP, Buxa NP; six Wild Life Sanctuaries – Senchal WLS, Mahananda WLS, Jorepokhri Salamander WLS, Jaldapara WLS, Chapramari WLS, Buxa WLS and a Tiger Reserve – Buxa Tiger Reserve yet in terms of footfalls Sikkim, Darjeeling and Dooars see much less tourists than other parts of India such as Ranthambore, or Gir National Park. This lack of tourists interested in ecotourism and nature-based tourism in Sikkim, Darjeeling and Dooars region can be attributed to two important things i) lack of proper tourism infrastructure ii) lack of marketing initiatives to promote these places. 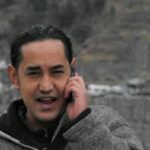 Thus we urge the Ministry of Tourism the Government of India to kindly interfere and promote these unique places through the Incredible India initiative. Darjeeling is home to the oldest mountain rail initiatives in the world – the Darjeeling Himalayan Railway which was accorded the UNESCO World Heritage Status in the year 1999. Similarly ‘Darjeeling Tea’ one of the finest teas in the world was the first Indian agricultural product to be accorded the Geographical Indicator (GI) status by the World Trade Organization in 2003-04. Both the Darjeeling Himalayan Railway and the Darjeeling Tea evoke considerable interest and enthusiasm across the world, yet the Bengal government has not done anything to promote the “Darjeeling” brand in terms of Tourism revenue. This has caused the Darjeeling Himalayan Railway to not run the full course since the landslide which closed NH-55 since 2010. The tea garden workers are starving to death on a paltry Rs 112 per day wages. World Heritage DHR – Original steam locos manufactured by Baldwin Loco Works, Philadelphia, US, in 1917, the coal-fired loco 794-B — a 1914 model, still serving our hills. 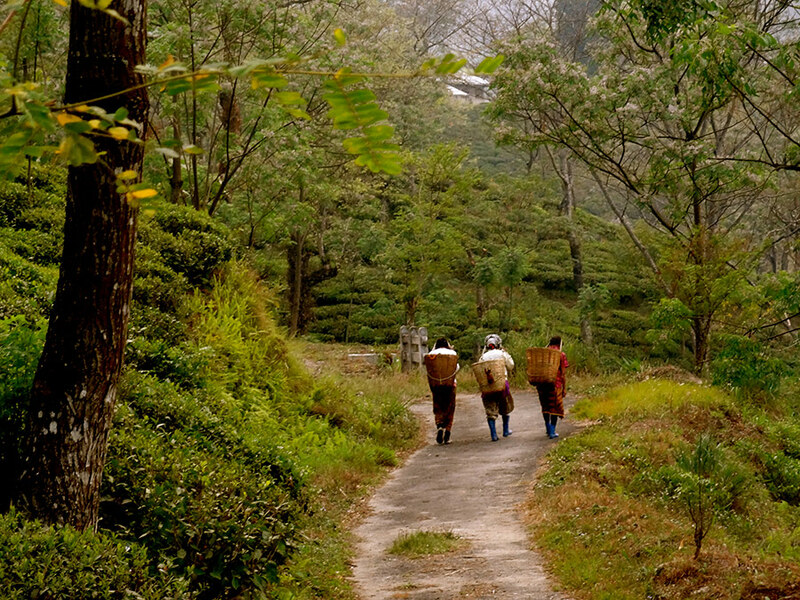 While Darjeeling may have the “Champagne Among the Tea,” Sikkim is equally represented through the organic tea farms of Temi. 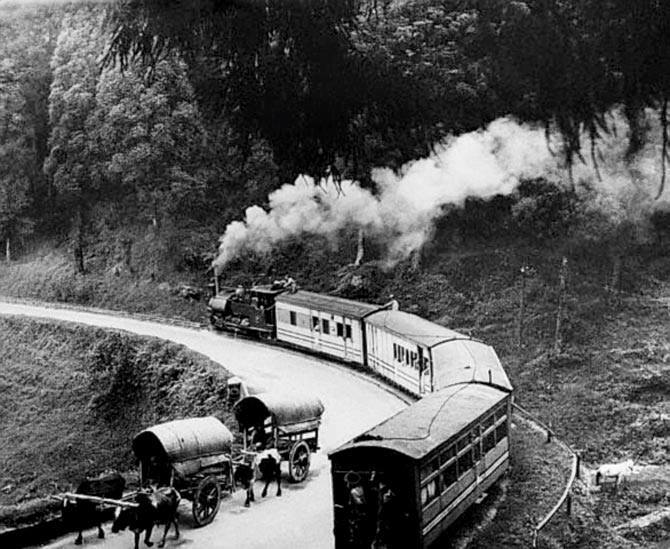 Thus, the Government of India, through the Tourism Ministry and the Incredible India project can assist by extensively promoting the DHR as the 1st mountain railway in the world, and also the 1st to be granted the UNESCO World Heritage Status, and promote Darjeeling Tea and Sikkim Tea gardens based tourism to attract new buyers and tea enthusiasts from across the world. 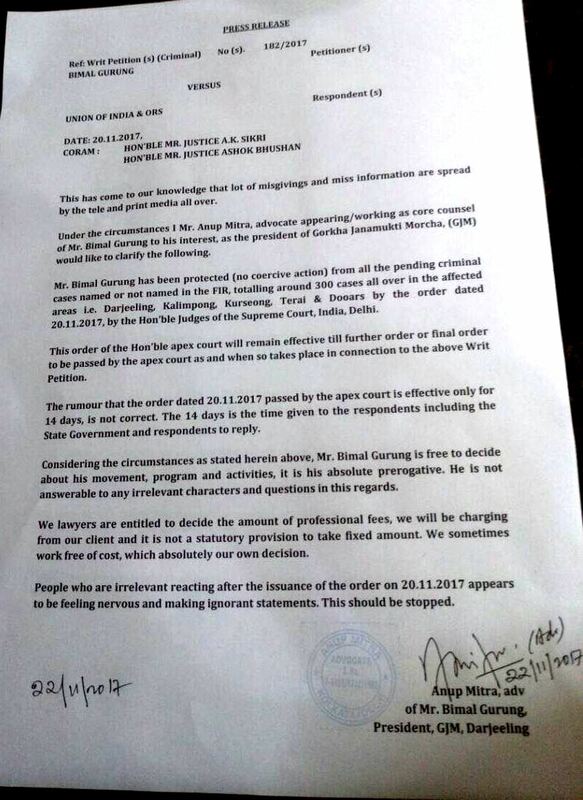 The Curious Case of “No Coercive Steps Shall be Taken” – Can Bimal Gurung be Arrested?